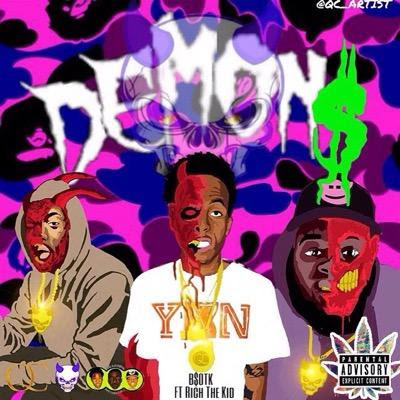 Hip Hop Duo 'The Demon$' coming straight outta northern Philadelphia is on the rise. They're music showcase they're hellish flows, dope beat selection, vicious rhyme schemes. Growing up in the North Philadelphia area with inspirations from native groups Ram Squad, Major Figgas , & State Property. Check out the latest single from The Demon$ below titles 'BSOTK'!